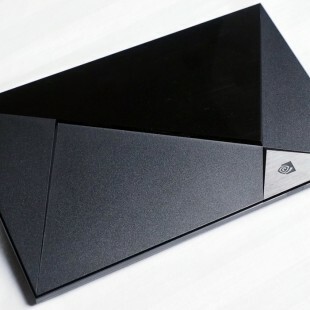 Sony outs a new portable radio that will appeal to the fans of the Eighties and will match perfectly for Queen’s Radio Ga Ga or Boney M’s Daddy Cool. 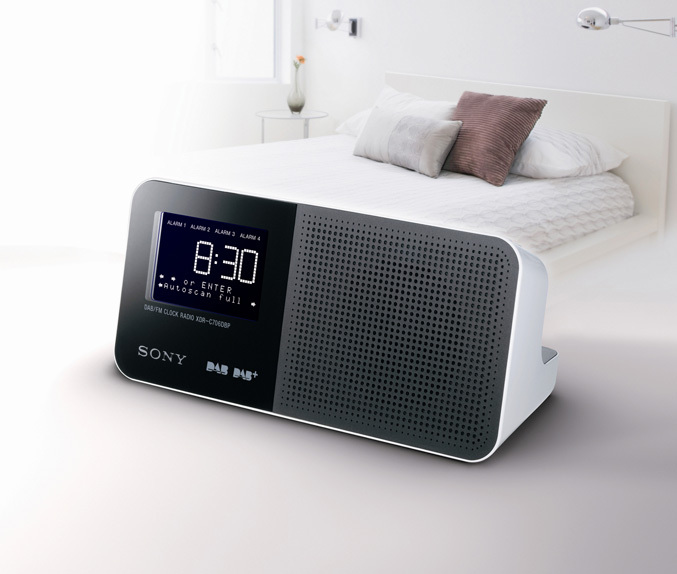 Along with the retro-styled model called XDR-S16DBP, Sony also has introduced and the XDR-C706DBP clock radio, both of which are the first micro radios from the company that offer compatibility with the enhanced DAB+ digital broadcasting standard. The XDR-S16DBP has elegantly rounded natural wood cabinet with a pair of 0.8W stereo speakers inside it. The radio is equipped with a monochrome 16×2 LCD,DAB/DAB+ and FM tuner, headphone jack and sleep timer that switches off the radio after a preset delay. 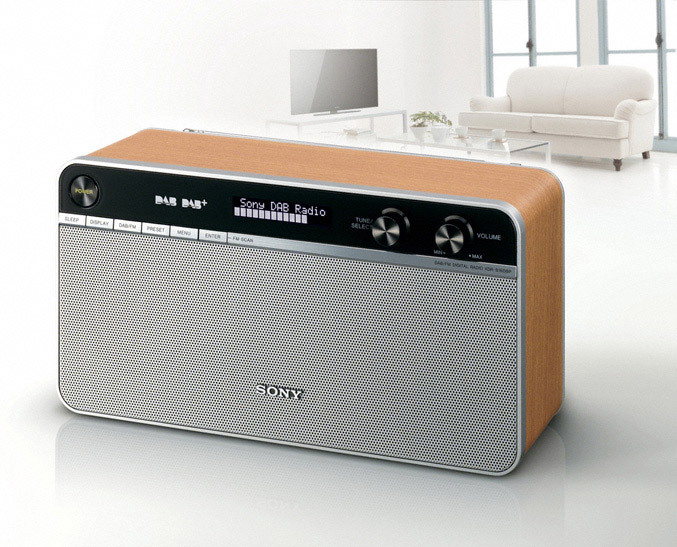 The other, more “modern” model the XDR-C706DBP also offers DAB/DAB+/FM capabilities, has 0.4W speaker, a larger LCD display and can wake you up every morning. 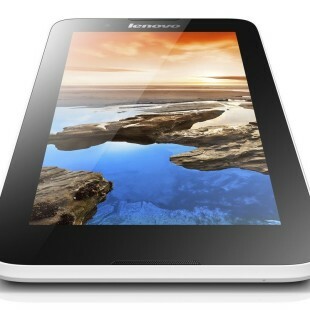 It also has four alarm, sleep timer and snooze button. Both portable radios are now available, XDR-S16DBP for around $128 and XDR-C706DBP for around $120.